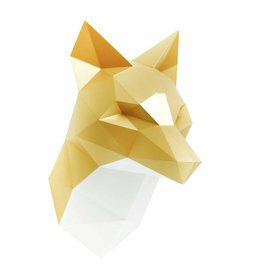 Shop our original design paper trophees and animals online. 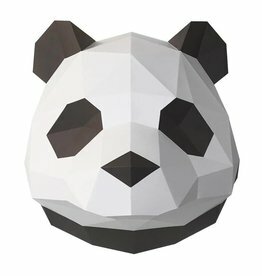 Buy safely with bank, Visa, Mastercard, Amex or Paypal. 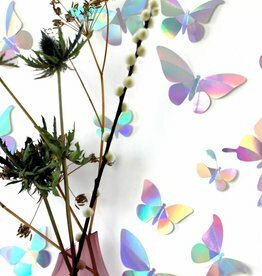 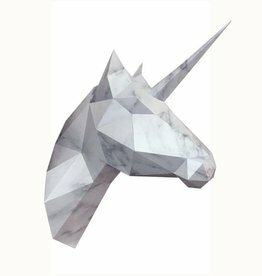 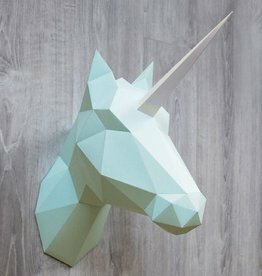 Paper craft horse or unicorn head wall decoration. 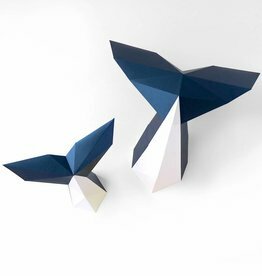 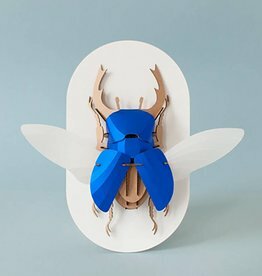 Shop more paper animals from Assembli in our online store or visit us in Amsterdam. 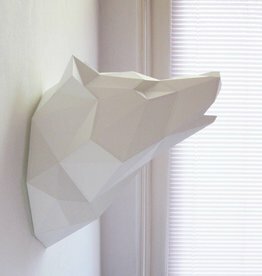 Paper craft design wolf head to hang on the wall. 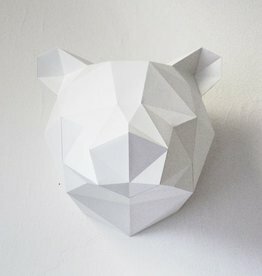 Shop for more paper animals in our online store. 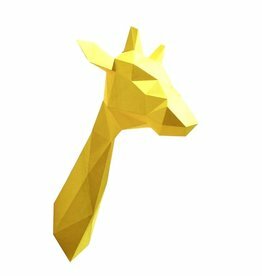 Buy with credit card or Paypal. 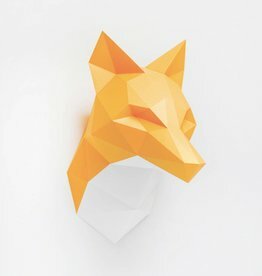 Orange paper fox head wall decoration. 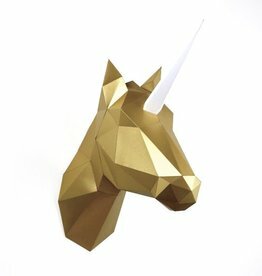 Shop more diy cardboard animals and trophees from Assembli in our online store or visit us in Amsterdam. 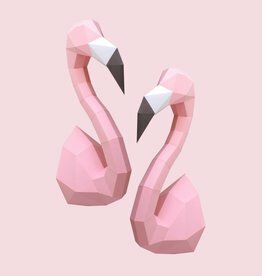 Paper flamingo wall decoration. 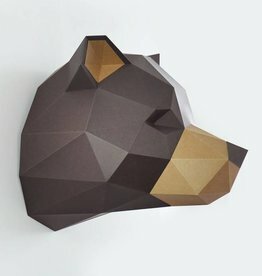 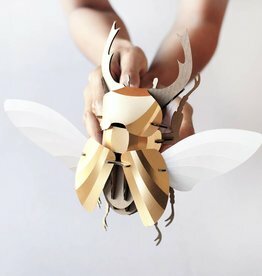 Shop more diy papercraft and cardboard animals and trophees in our online store. 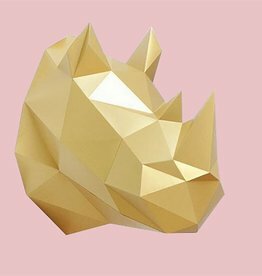 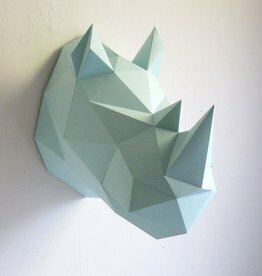 Paper animal Rhino head to build yourself. 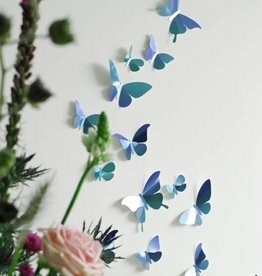 Buy with Visa, Mastercard or Paypal. 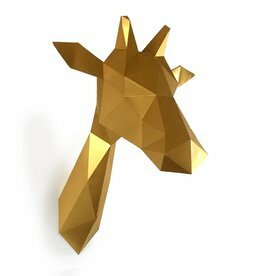 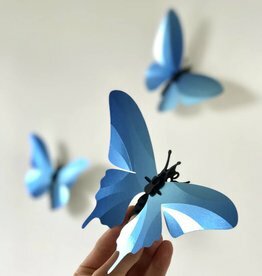 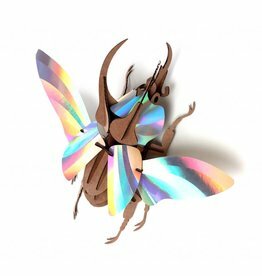 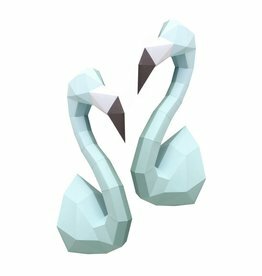 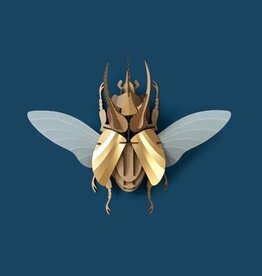 Shop for more paper craft animals in our online store.